Looking For A New OBGYN? 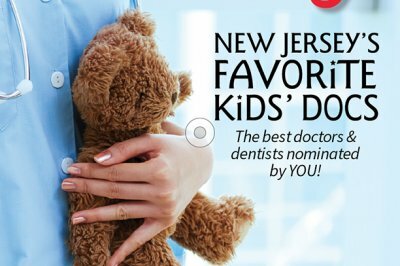 We are excited to congratulate the providers of The Pediatric Center on being selected as New Jersey Family’s Favorite Kids’ Docs 2017 for Pediatrics. Thank you to all of the parents and families for all of the support you have given us throughout the year and we look forward to serving you in 2018.